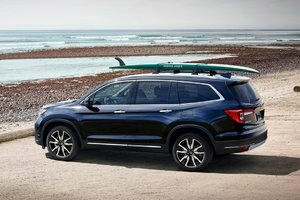 Whether it be summer or winter, the 2014 Honda Pilot remains a comfortable and spacious sport utility vehicle for Canadians to enjoy. 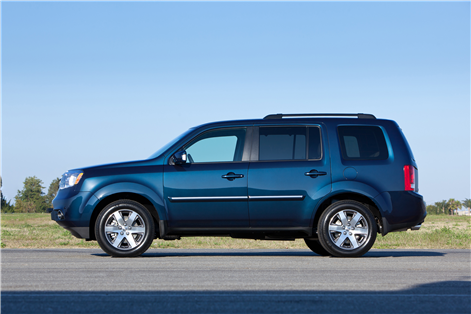 Whether it be summer or winter, the 2014 Honda Pilot remains a comfortable and spacious sport utility vehicle for Canadians to enjoy. 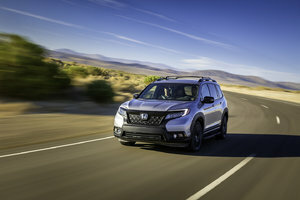 There is room to seat up to eight people thanks to a third-row seat, and the available entertainment features are bound to keep backseat passengers occupied. 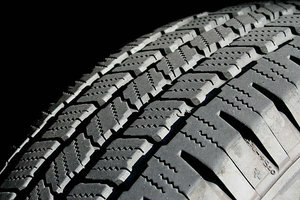 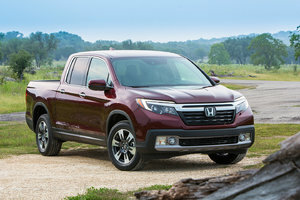 Canucks will also appreciate the automaker’s reputation for reliability, in addition to the four-wheel drive system that may prove useful as the snow begins to cover the ground. 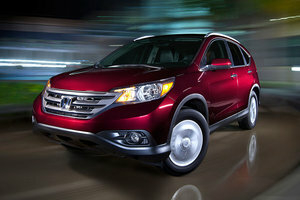 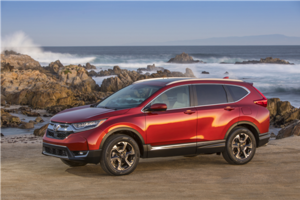 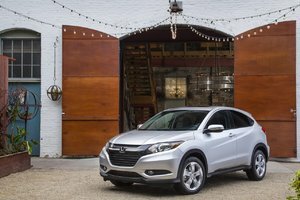 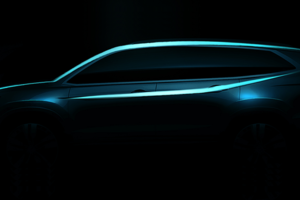 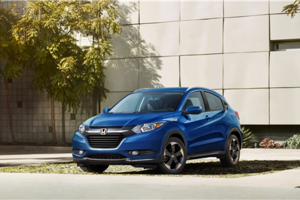 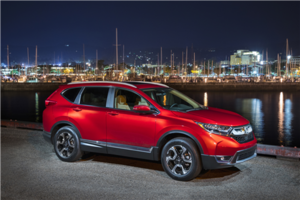 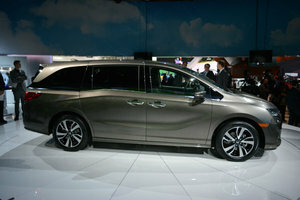 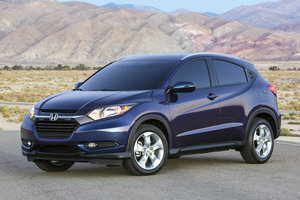 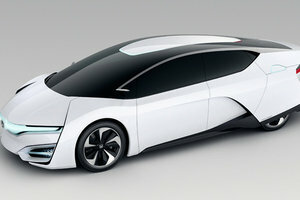 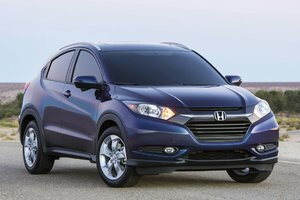 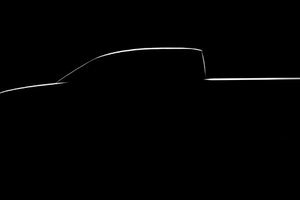 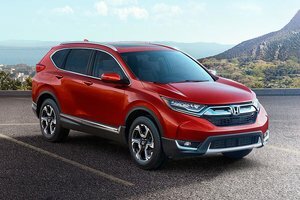 Honda’s SUV has a truck-like shape that promotes a sense of stability and adventure. 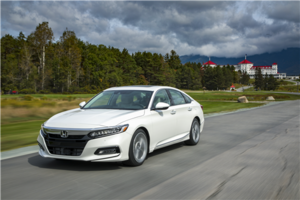 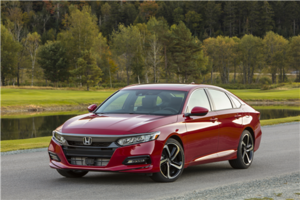 When the weather gets warmer, buyers can take advantage of features like tri-zone automatic climate control that comes with an air-filtration system, and the heated front and rear seats, standard depending on the trim, will likely come in handy in winter. 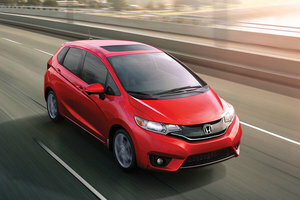 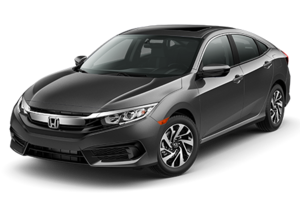 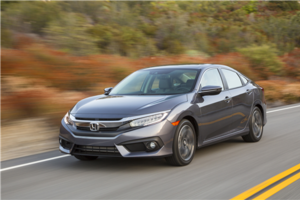 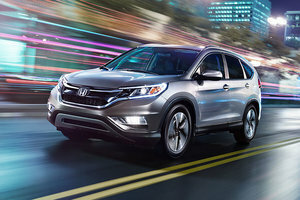 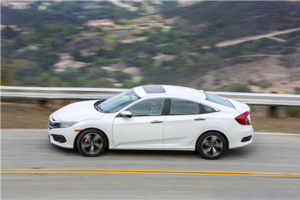 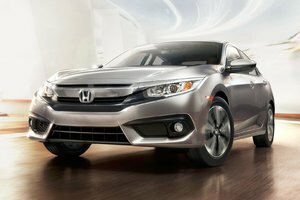 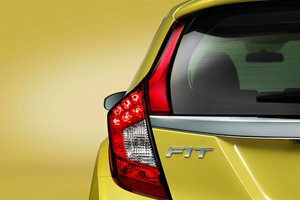 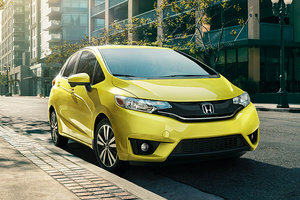 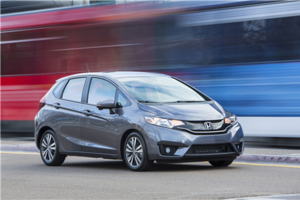 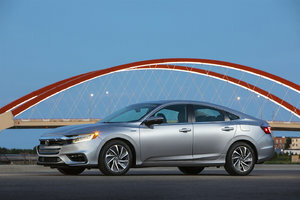 Aside from style, the “sense of stability” also comes from the standard 4-wheel anti-lock braking system (ABS), and vehicle stability and traction control systems that are also standard. 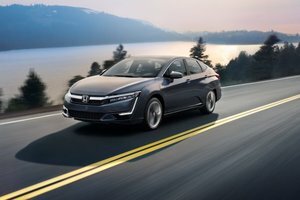 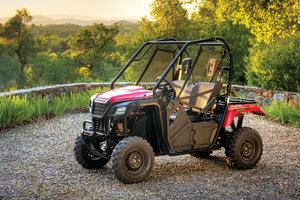 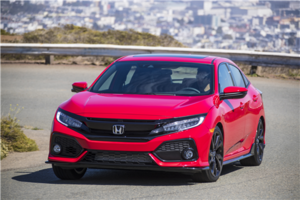 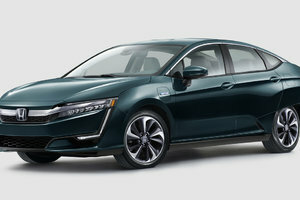 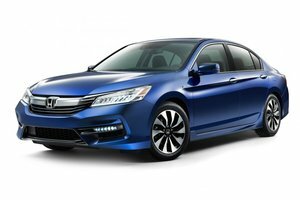 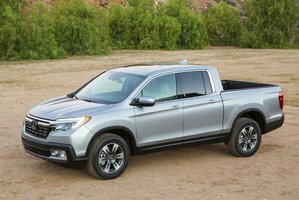 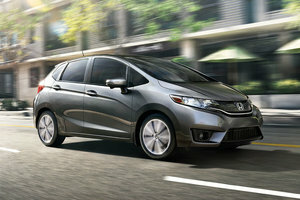 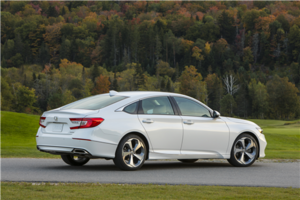 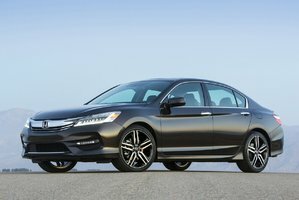 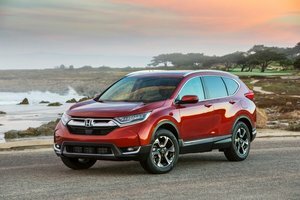 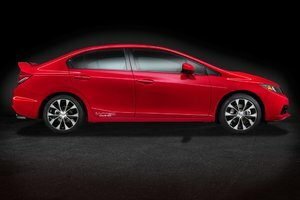 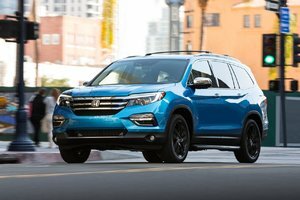 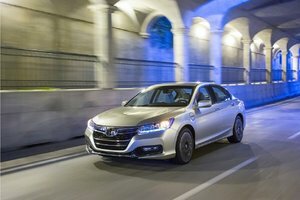 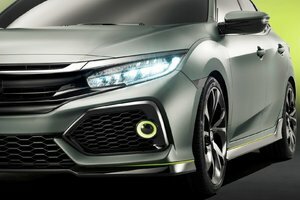 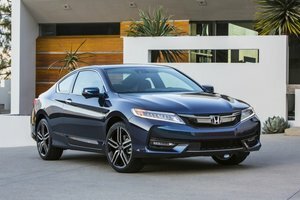 Honda’s “Variable Torque Management” 4WD system is also something to consider, available on the base LX trim, and standard on the other models. 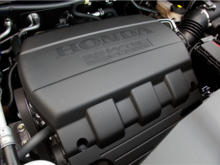 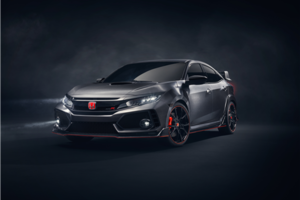 Under the hood, buyers will find a 3.5-litre V6 engine mated to a 5-speed automatic transmission that generates 250 horsepower and 253 pound-feet of torque. 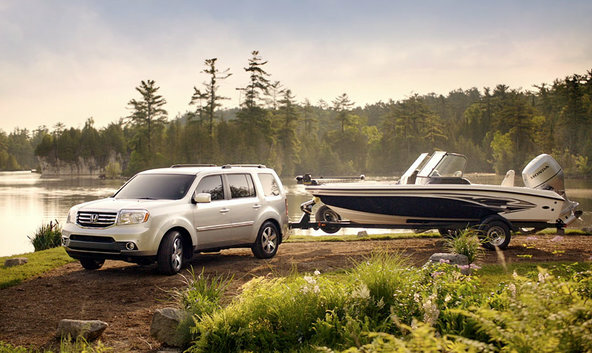 The 2014 Pilot also has a towing capacity of 1,590 kg when equipped with the 2WD system, and 2,045 kg with the 4WD. 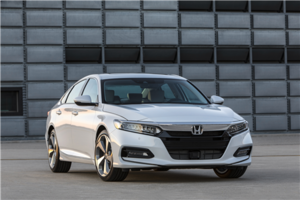 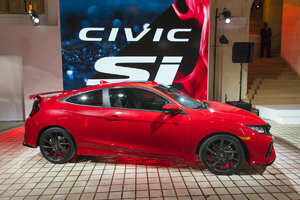 Buyers will find 18-inch aluminum-alloy wheels equipped as well, with all-season tires. 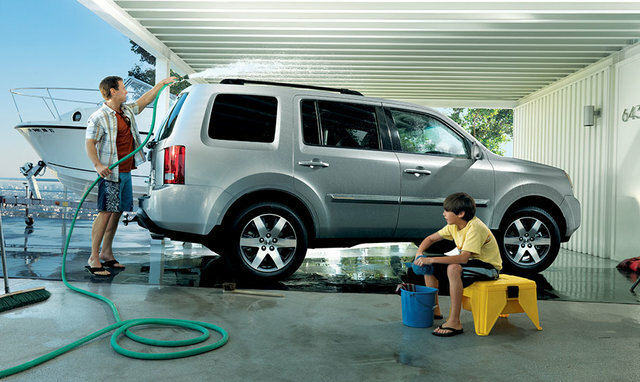 All together, the SUV offers good handling and acceleration, and the ride is smooth and strong. 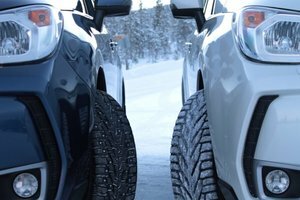 The latter is especially the case when driving the Pilot over piles of snow. 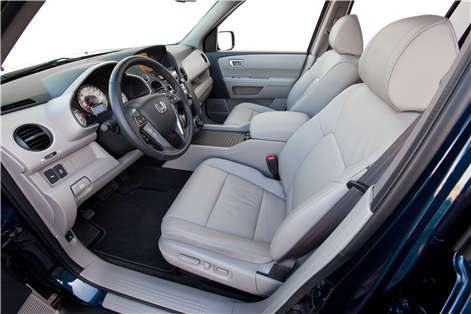 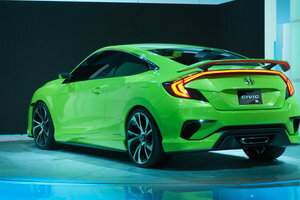 Inside, Honda’s truck-like vehicle is comfortable with 6- to 10-way power adjustable driver’s seat, and the position can be saved, depending on the model. 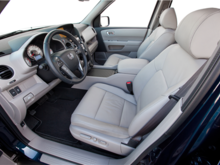 Leather-trimmed seating surfaces are also standard on the EX-L and Touring trims, along with a leather-wrapped steering wheel. 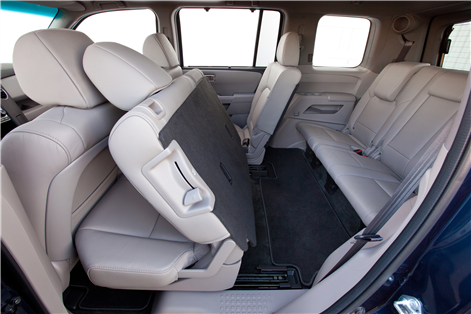 In terms of spaciousness, a third-row bench will allow up to 7-passengers in addition to the driver. 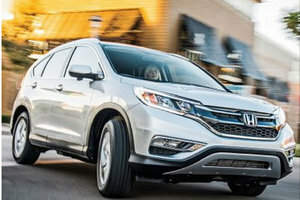 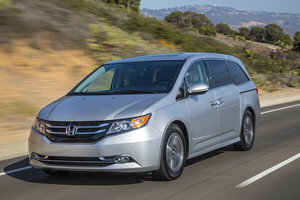 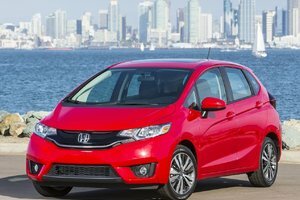 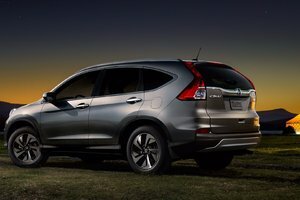 Parents can keep their friends or children occupied when opting for the Honda DVD Rear Entertainment System that is available on the EX-L model, and standard on the Touring. 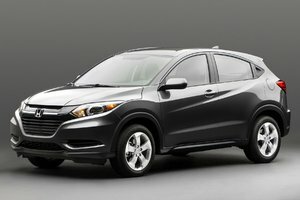 It definitely helps to pass the time. 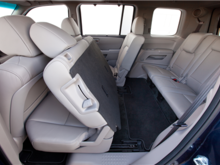 When the children are away and additional cargo volume is needed, the second and third-row seats can be folded with a 60/40 split. 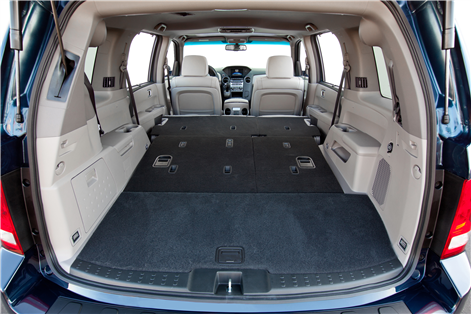 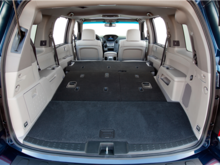 Small storage compartments are available within the 2014 Honda Pilot too, with the more notable and larger one placed between the driver and front passenger. 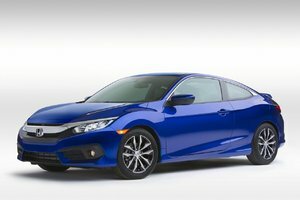 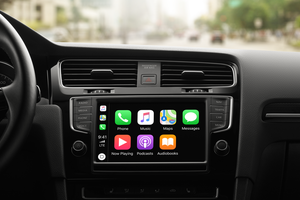 Other features worth noting are satellite radio that is standard on the top two models, steering wheel-mounted audio and cruise controls, and Bluetooth audio streaming and hands-free calling that is included on all trims. 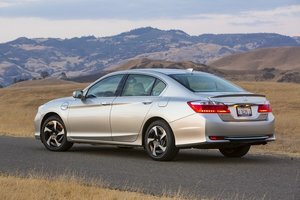 A rearview camera is also standard, and consumers that opt for the Touring model will benefit from the multi-angle version of the latter feature. 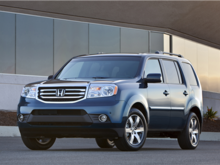 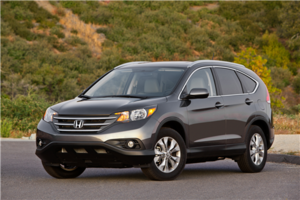 Canadians will surely enjoy the 2014 Honda Pilot, and for several reasons. 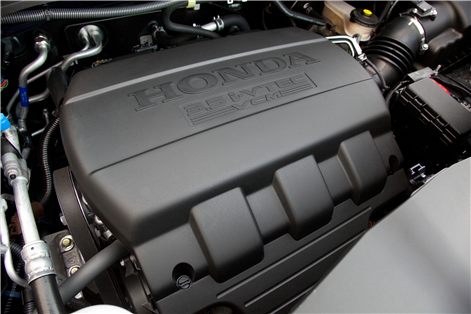 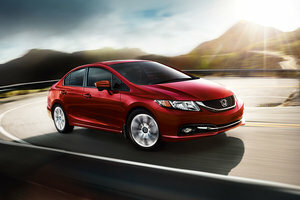 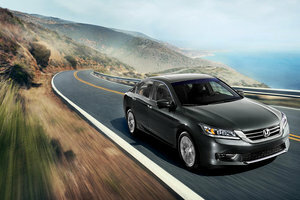 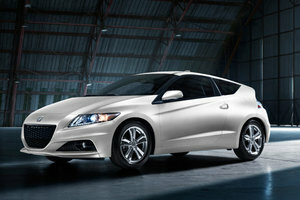 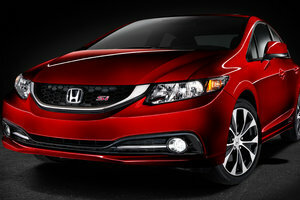 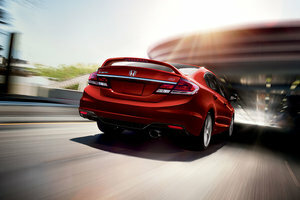 The V6 engine allows for good acceleration, and a smooth and strong ride. 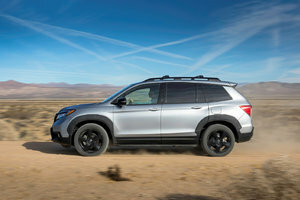 The available 4WD system on the base model is a nice touch as well, and the comfortable, spacious and versatile SUV should satisfy many people. 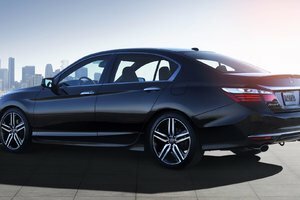 Opting for some of the available features such as the rear DVD system is also worth considering for the backseat passengers. 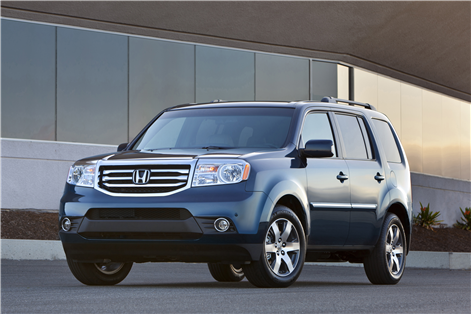 Book your test drive today with your Bathurst Honda dealer, and experience the 2014 Honda Pilot for yourself!